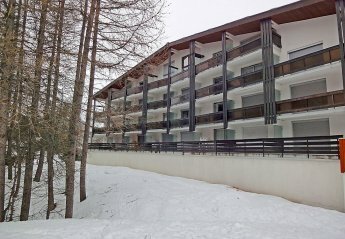 Found 24 holiday rentals in Isere. 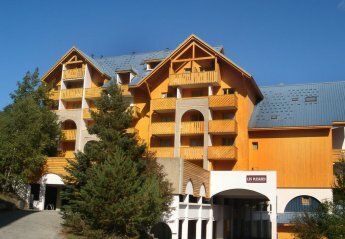 Studio apartment in popular resort of Les Deux Alpes. 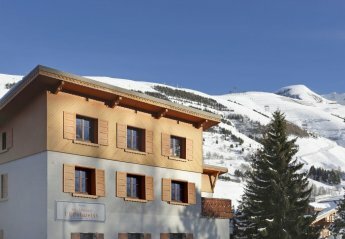 Ski in and and subject to snow. Fantastic views from balcony. 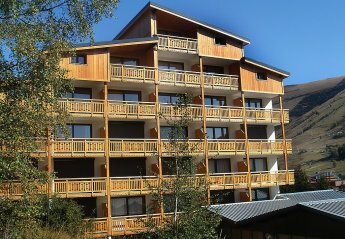 This 2 bedroom apartment is located in Les Deux Alpes and sleeps 6 people. It has WiFi, garage and parking nearby. 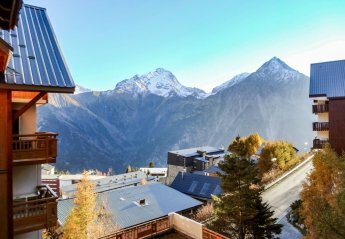 This 1 bedroom apartment is located in Les Deux Alpes and sleeps 2 people. It has parking nearby, a gym and a spa. 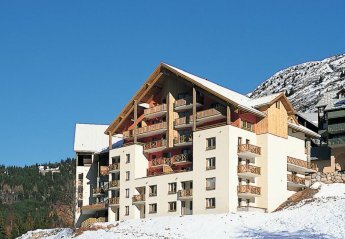 This 1 bedroom apartment is located in Les Deux Alpes and sleeps 3 people. It has parking nearby, a gym and a spa. 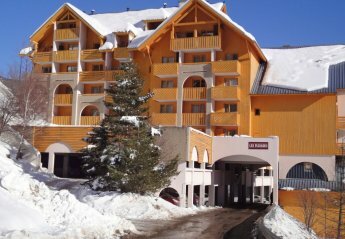 This 1 bedroom apartment is located in Les Deux Alpes and sleeps 4 people. It has parking nearby, a gym and a spa. 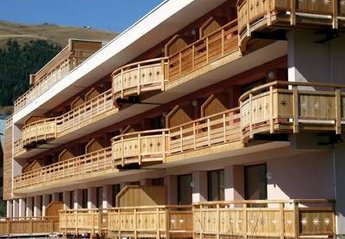 This 1 bedroom apartment is located in Les Deux Alpes and sleeps 5 people. It has parking nearby, a gym and a spa. This 1 bedroom apartment with swimming pool is located in Oz and sleeps 4 people. It has WiFi. This 1 bedroom apartment with swimming pool is located in Oz and sleeps 8 people. It has WiFi. This 2 bedroom apartment with swimming pool is located in Oz and sleeps 9 people. It has WiFi. This 1 bedroom apartment with swimming pool is located in Oz and sleeps 6 people. It has WiFi. This 1 bedroom apartment with swimming pool is located in Oz and sleeps 7 people. It has WiFi. 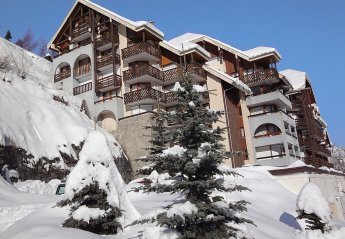 Looking for holiday lettings in Isere? 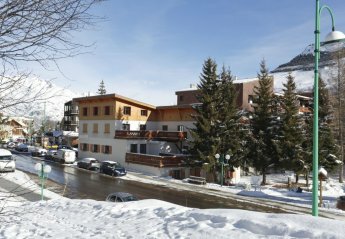 We are in the process of placing rental properties in Isere on this page. 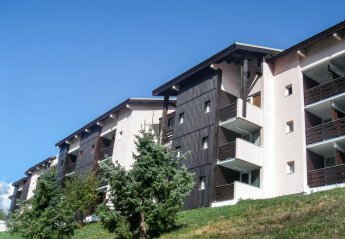 Please enter your name and email address below and our team will email you our selection of properties in Isere. And this is a FREE service!